OPTIMAL HEALTH IS EVERYONE’S DREAM. ready to make it YOUR reality? Get Clarity on What's Causing Your Hormone Imbalance and Get Your Life Back! Get a free lesson on how to identify the ROOT CAUSE of your hormone imbalance. Fantastic! Check your Inbox (or Spam) for Instructions. It might take a few minutes. 360° Impact Health is created by Elena Pisarchuk-Wilkins for women suffering from hormone imbalances, who want to reclaim their health naturally. If you are tired of putting up with symptoms and feeling like your body is betraying you, and you are ready to embrace a healthier, happier version of yourself, then 360° Impact Health is designed specifically for you. 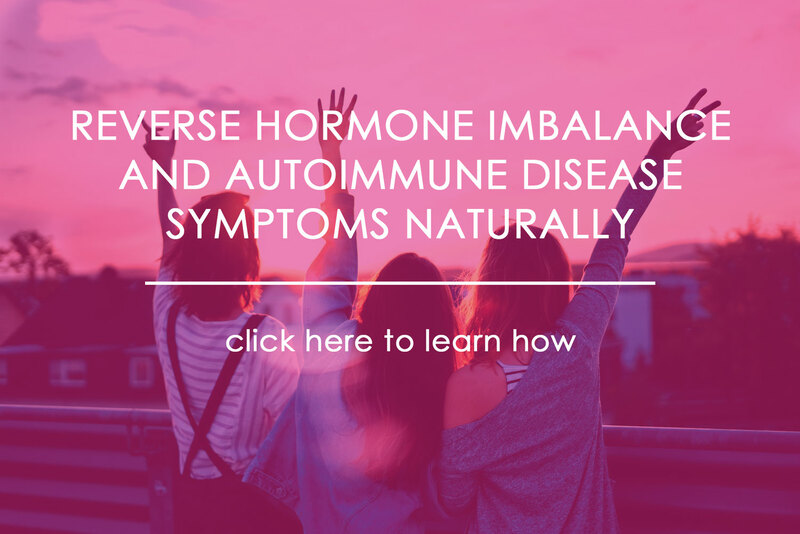 WE USE NATURAL, PROVEN METHODS TO HELP OUR CLIENTS OVERCOME SYMPTOMS OF HORMONE IMBALANCES AND AUTOIMMUNE CONDITIONS, EVEN IF THEY SUFFERED WITH THEM FOR YEARS. Your body is not a machine with spare body parts. We account for everything that makes health possible: diet, lifestyle, relationships, sleep quality, spiritual life, neoruscience & epigenetics. Our approach is based on research, education, application, and common sense. We make getting healthy easy. You need to be empowered to be in full control of your health. We collaborating with you and your medical providers to get fast, permanent outcomes, while equipping you with health solutions for the rest of your life. Lack of clarity, accountability, and support leads to confusion and inaction. We are here to to make health crystal clear, so you can focus on enjoying your life. There is no better medicine than feeling heard and understood. Our clients are connected to us and an exclusive community of like-minded people. You’ll never have to do your health alone again. We are everywhere you are. You never have to travel for hours to get the help you need ever again. To date we’ve worked with women from 28 different countries. 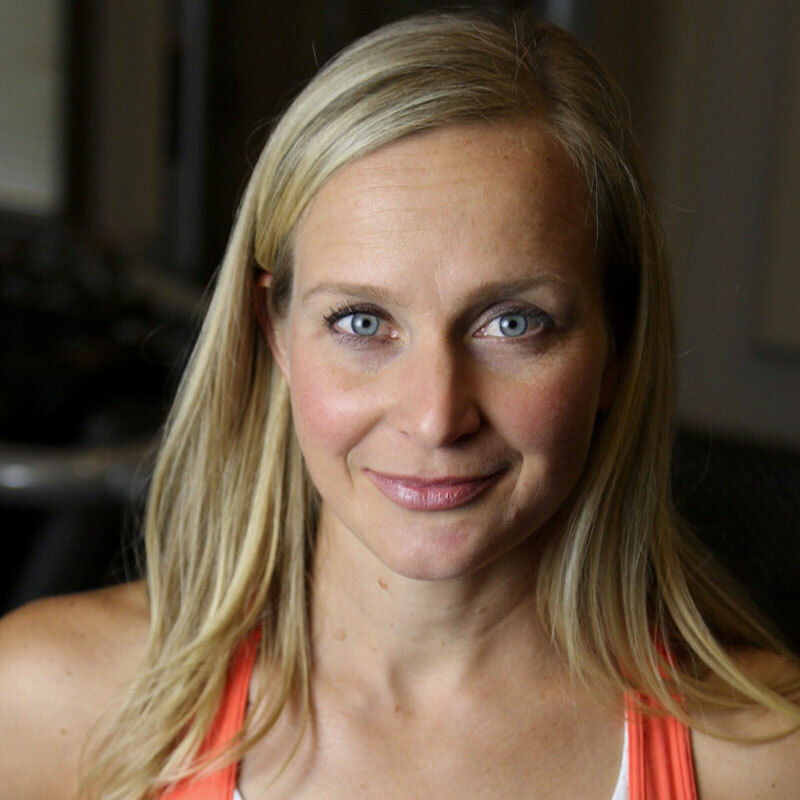 READY TO RECLAIM YOUR HORMONE HEALTH? 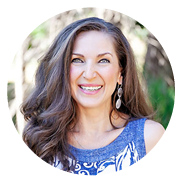 Learn the 5 Strategic Shifts our clients make to resolve their hormone and autoimmune disease symptoms naturally. Filter out the noise and get clarity on what is possible for you to get your health back on track NOW. In this training, Elena covers conditions such as hypothyroidism, hyperthyroidism, Hashimoto's, Grave's disease, PCOS, endometriosis, and infertility, along with other hormone imbalances. Our approach to hormone health was birthed out of a personal struggle. 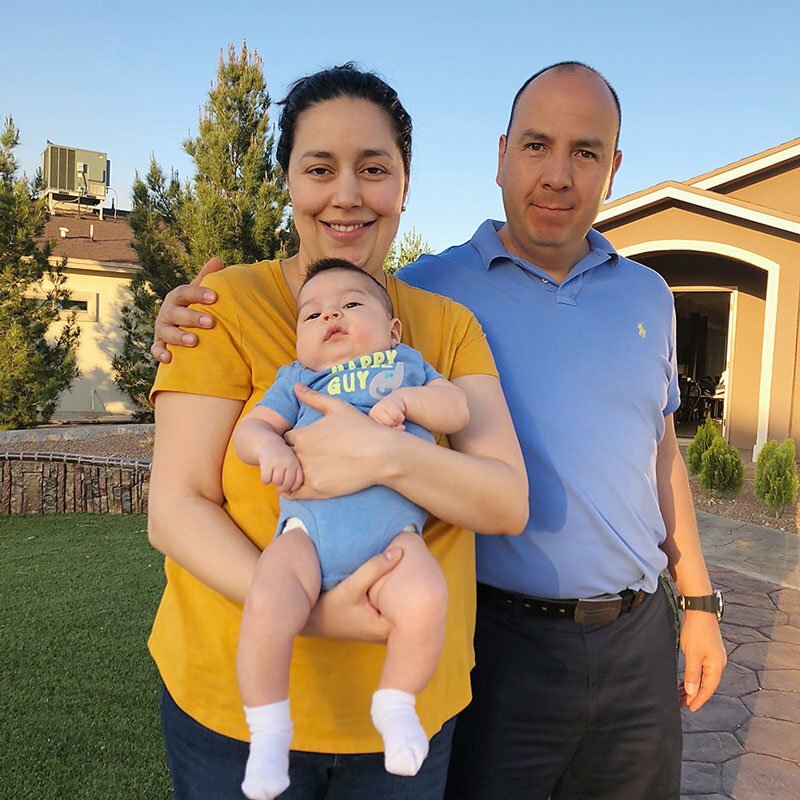 Over a decade ago Elena was diagnosed with hypothyroidism, infertility and a pituitary adenoma (tumor). With little chances of healing and achieving a natural conception, she was instructed to be on medication for the rest of her life. However, she only got worse. 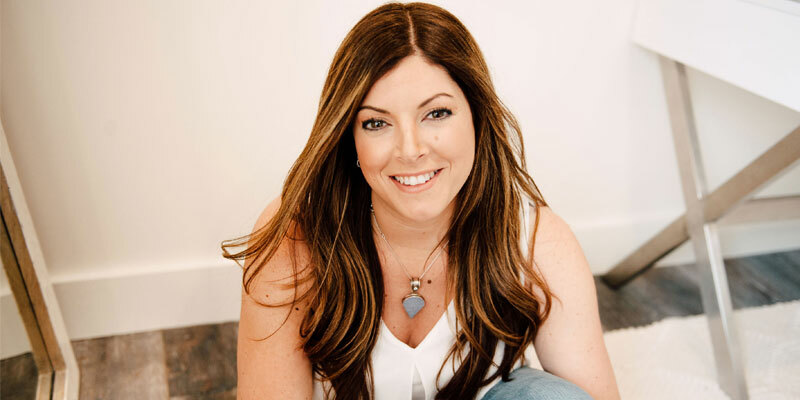 She went on to spend years in research, getting an education in health and nutrition and applying what she had discovered, to put together a protocol that allowed her to reverse all of her diagnoses. Her method has been used by thousands, yielding consistent outcomes. When it comes to understanding what you are going through this very moment, we haven’t only read or heard about it…we get it! And we know the possibilities that a wholistic approach can offer YOU. Our 360° Impact Health program is the most comprehensive holistic wellness program for women and men struggling with hormone imbalances and thyroid disorders. Our clients get outcomes in a matter of WEEKS! Naturally! Even if they struggled with their symptoms for years. Our live events are designed to take women from struggling to thriving. From pain to power. From confusion to clarity…and total health and life empowerment. We get them to focus on their health and happiness to start achieving even the wildest of their dreams. Click on the button to find out about our next live event. 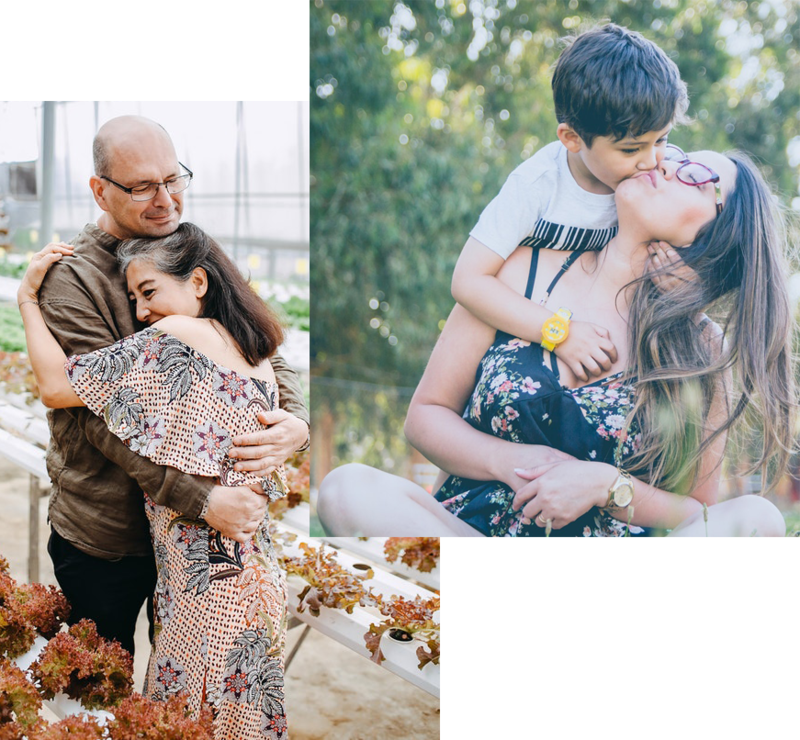 Elena is in the process of writing a tell-all book about her healing journey from hormone & thyroid disorders, including infertility and a pituitary adenoma. She will dedicate most of the book to the practical steps of reversing hormone disorder naturally for anyone struggling with hormone imbalance symptoms. DISCLAIMER: This website is intended to be used for information purposes only. 360° Impact Coaching Inc. will not be held accountable for the use or misuse of the information contained on this site. We are not doctors or nutritionists and do not claim to be such. Nothing on this site is intended to be a substitute for professional medical advice. We shall not be held liable for the decisions made by readers of this site. Visit Terms & Conditions page for a detailed understanding of this disclaimer. The links to other internet sites are for your information only and are not intended to be an endorsement of other sites.